Energy Redrum Remixes ( 90 Years ) You can not find an remix? Write your wishes on Facebook. https://www.facebook.com/DjCoolBreak100% Redrum! 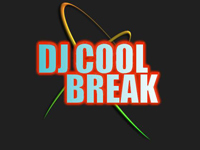 Work Dj Cool Break! (Never Ultimix and similar scams) Redrum always own the original version! Your support, my happiness!